Not everyone is a gym rat; always in the gym and always talking fitness. For a good number of people, working out feels more like a chore, something you know is important but you don’t really want to do. Here are some ways to make working out more fun! From FitBit, to MyFitnessPal, to cause-based mobile apps like Charity Miles, technology provides us with a lot of ways to track our fitness and make working out something to actively keep up with. With Fitbit’s app you can challenge friends to reach goals, track your steps, and receive badges when you hit milestones via a variety of wrist devices from larger watches to smaller more subtle wrist bands like the Flex. 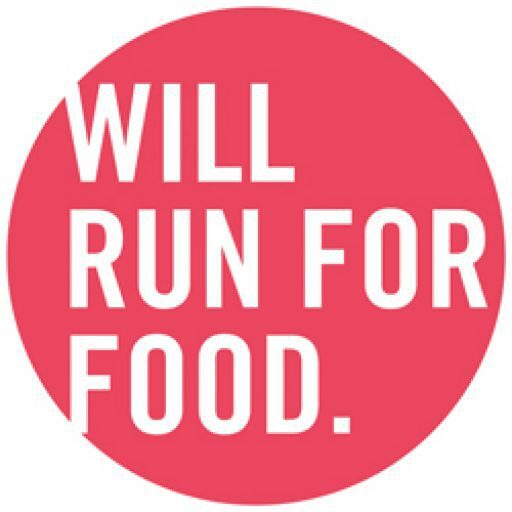 With Charity Miles, you can earn money for causes every time you walk, run, or bicycle. The app allows you to pick your cause. Corporate partners donate for every mile you complete. For something even more entertaining, there’s an app called Six to Start. The app gamifies working out, using you running as a character in a game running for their lives. Some people can have fun doing anything as long as they’re with friends. Engaging in activities with people you’re comfortable with can shift the tone of your workouts. If you make plans to go to the gym or to a fitness class with your friends the same way you plan dinners and trips to the movies, it becomes a social activity that you may look forward to, especially if it’s a chance to see your friends despite your busy schedules. Lifting weights and running on a treadmill can become tedious for some people. If you want to make things fun, look at alternatives like Zumba, dance class, and or martial arts. You can also look into joining recreational leagues to incorporate sports into your fitness regimen. If you’re not sure where to start, get in touch with the Take Flight Team! We can customize a workout program just for you and your taste!